Hi this is very urgent. I’m in Prague. I have lost my backpack with my passport n money in the Uber. I took the uber from Marriot celvinski 8 at 9:48 am. And was dropped to airport at 10:15. 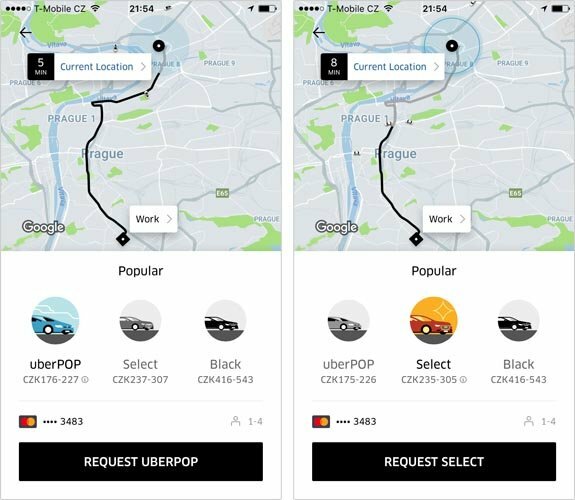 I have a baby 2.5 years old , If it mandatory a baby car seat ,so uber will provide? or take the ride without baby car seat is ok ? I have lost my phone in Uber Prague cab. Can u help urgently. Don’t have the driver number handy. Any uber with room for 5 people? Hello I need a uber from bulvoka hospital prague 8 to stichova 593/16 haje ..now I need. And how much does it cost? We have three adults and three suitcases. Need to get to the airport from old town. How can I order an uber that is big enough. 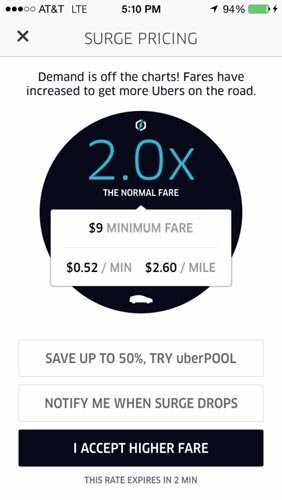 UberXL is not offered. 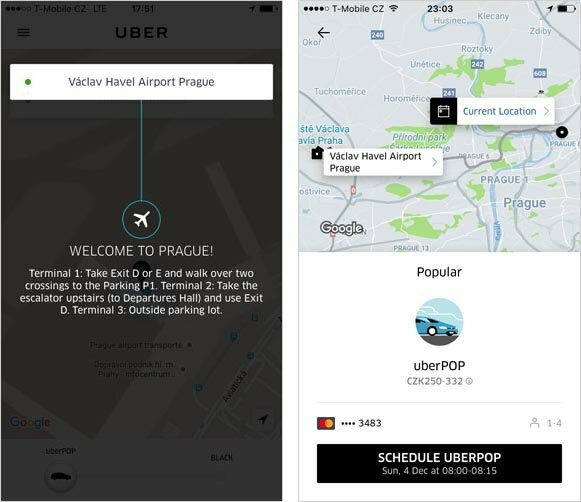 Can Uber take me from Prague to Karlovy Vary and the other way round? Hello, Unfortunately, Uber can take you only from Prague to Karlovy Vary. However, you can get a private driver to Karlovy Vary for €101 (one-way).